Daniel Jones provides insight on how his experience as a student and SCDNR intern has set him up for success in the field of wildlife and fisheries biology.  Edward Stello recounts some of his most memorable experiences as a fisheries intern with the SCDNR. Brothers Clayton and Colton Wells share their experiences competing as members of the Broome High School fishing team. Do you really love to fish? So much so that you just can’t get enough time on the water? Then maybe you have what it takes to be a tournament angler or maybe even a pro who earns a living casting lures and reeling in the big bucks.